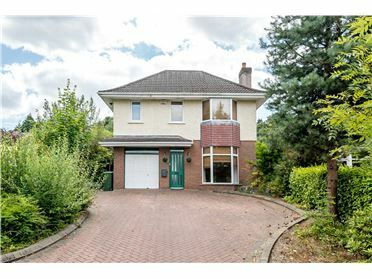 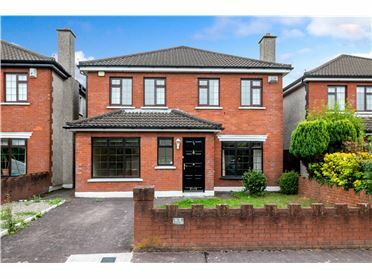 Lindville is a remarkable four/five bedroom detached home occupying a prominent position in this much sought after residential location in Cork. 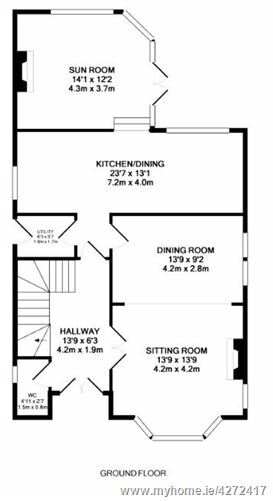 It extends to approximately 246.9 sqm (2,657 sqft) and is arranged over three levels. 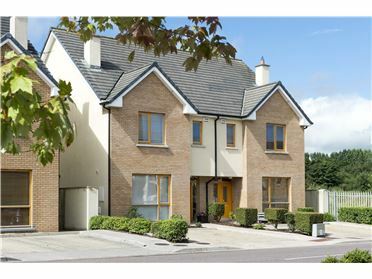 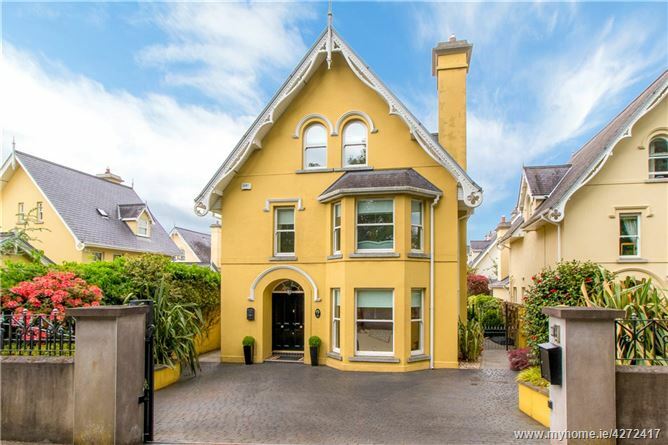 Constructed in 2001, Lindville is an exclusive development of modern Victorian style homes in a mature tree-lined site off the Blackrock Road as it passes through Ballintemple Village. 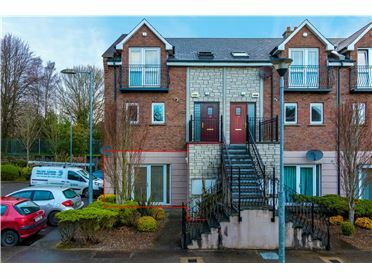 Its location boasts convenience to all amenities with the city centre being a short 5 minute drive, public transport on the main Blackrock Road (Bus route 202), local shops, post office, pharmacy, bank, hairdressers, artisan deli and bars are all on the doorstep. 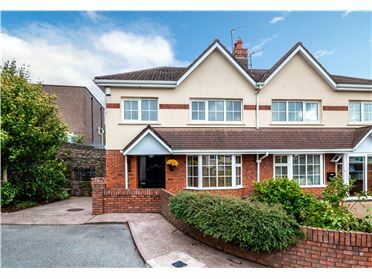 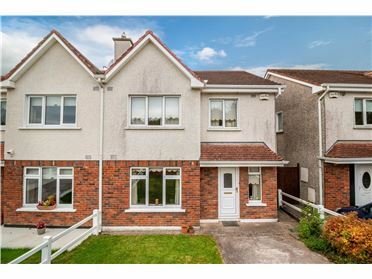 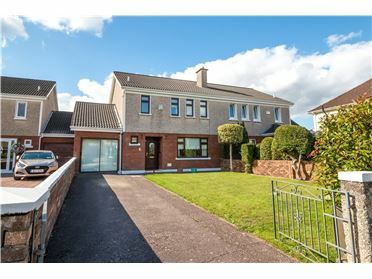 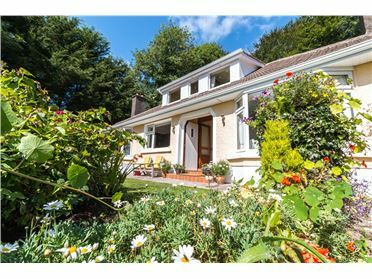 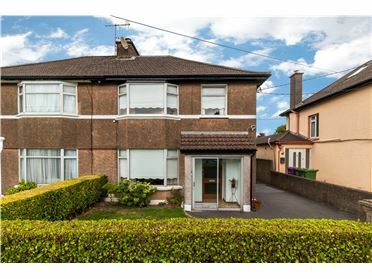 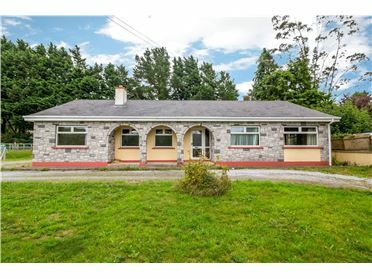 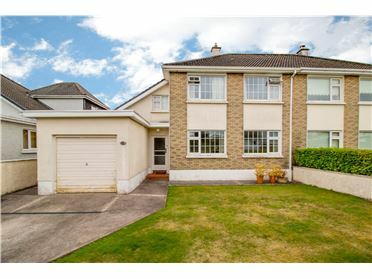 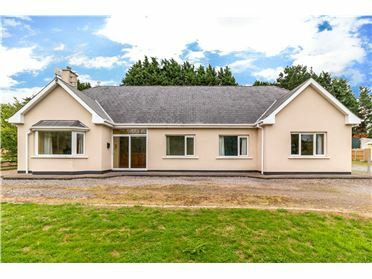 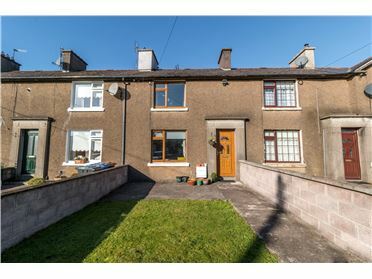 Within easy reach of Mahon Point Shopping Centre and Omniplex Cinema and Douglas Shopping Centre as well as the Farmers Markets in Mahon and Blackrock Village. 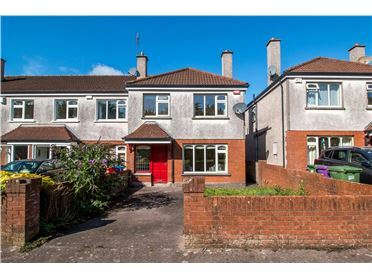 CrÃ¨che, Montessori, Primary and Post Primary Schools are within walking distance as well as sports and recreation clubs close by to give that community spirit. 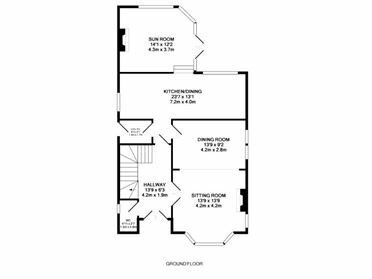 The accommodation in brief extends to entrance porch, reception hall, open plan sitting room arched through to dining room, open plan kitchen/dining room with stepped down sun room, utility and guest w.c. all at entry level. 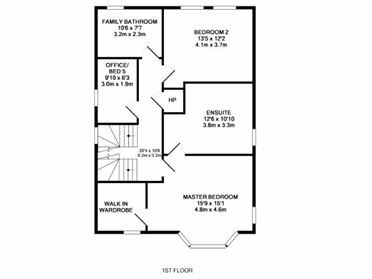 The first floor is home to master bedroom with walk-in dressing room and four piece en suite with jacuzzi bath, bedroom no.2 also double, office/nursery/bedroom 5 and family bathroom. 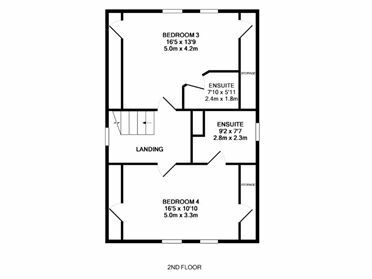 The first floor gives rise to two additional double bedrooms, both en suite and both capable of taking master suite status. 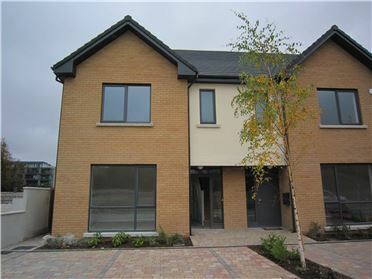 This home abounds with features and extras and was finished with a very high specification first day. 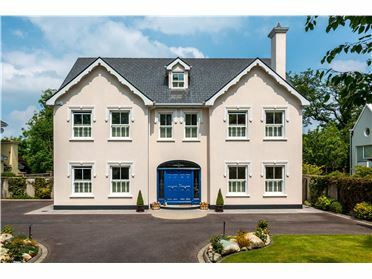 With hand painted kitchen, cherry wood and walnut floors, integrated Neff appliances, sandstone and marble fireplaces, granite counter tops, cornicing, mouldings and recessed lighting, underfloor heating and low maintenance gardens this home is sure to appeal.